Individual Taxpayer Identification Number(ITIN) is a number which is tax processed and provided by US Internal Revenue Services. It Provides individuals to obey US tax laws, to effectively operate the account for tax and payments and also for those who doesn’t have Social Security number. It doesn’t consider immigration status which is an added advantage as it is provided to both resident as well as non-residents. 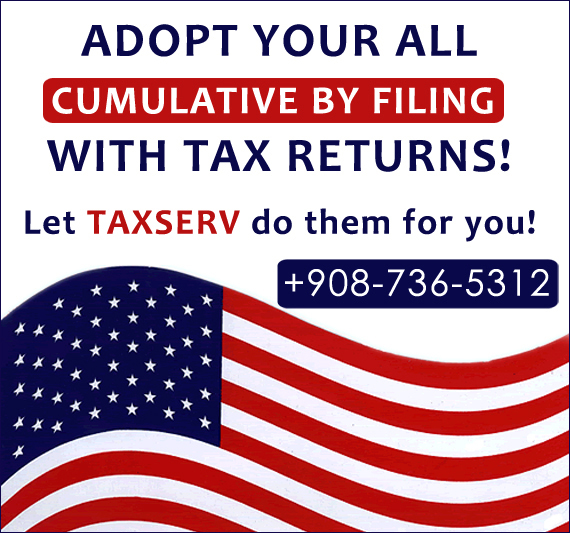 It supports only Federal Tax Reporting and cannot be used for any other process. Suppose you need to register for tax return in 2018, and the case is it has already expired. So,you would start thinking what to do now? Submit your renewal application. By doing this, you could prevent possible delays. Even if you use expired IITN for US tax return, it considers as timely filed provided that you do not have any refund paid at that time and also no credits and exemptions claimed. Step 1 :Fill the W-7 Form and Income tax return. Step 2 : Send W-7 Form, Income Tax return,original documents or certified copies for identification and foreign nationality status. Step 3 : The application is reviewed by IITN and if everything is perfect then IITN is provided within 10 weeks. The original documents or certified copies are returned within 65 days. Step 4 : After supplying the IITN by IRS,Maximum time limit is 6-8 weeks and after that it operates for worker’s tax return. ITIN unit in the IRS Submission Processing Center ,Texas reviews all ITIN applications. Tax examiners are responsible for reviewing and documenting the applications. Assigned : IRS gives a notification with assigned IITN to the applicant. Reason for rejecting the application. Gives a message for an applicant to reapply again for IITN.